Buying has never been made easier for Cisco port adapters and Cisco line cards. Here at serverbasket we strive to insure all of our products are of the highest of quality and the lowest of cost. If you’re looking for the best product for a cheap price then you’ve come to the right place. We offer instant delivery and if you are not happy with our your product we offer a 30 day money back guarantee! We are the leader of budget pricing; we offer quality products at the lowest price. We buy our equipment at a low cost so we can pass our savings on to you, the consumer and provide budget satisfaction to the customer. If you are not fully satisfied with your Cisco SPA-1X10GE then you may return it with no hassle, within 30 days of purchase for a full refund. We want the best customer satisfaction at serverbasket and are not happy if you’re not happy. Our shipping department makes sure all products are delivered safely and accurately to their destinations. We offer instant delivery on most products and guarantee a safe and fast delivery. 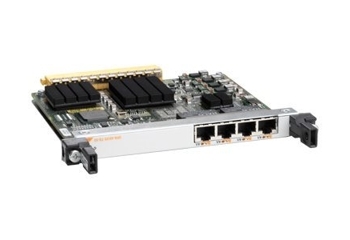 The Cisco SPA-1X10GE is used on high end Cisco routing platforms. The SPA is easily scalable with very low initial costs to upgrade. 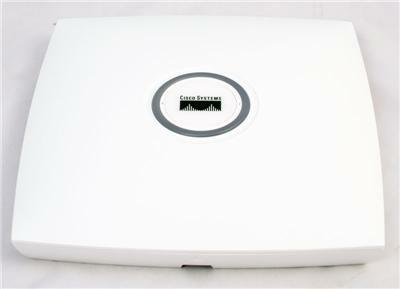 It offers to connect routers with 10 gigabit Ethernet speeds. Its product compatibility are as follows: Cisco 12000 router series, Cisco ASR 1000 router series, Cisco CRS Carrier Routing System. You will not find a Cisco SPA-1X10GE at a cheaper price than here. Our quality assurance team tests each item to insure that all our products are of the highest of quality and that all our used products are as good as new. We offer fast and safe delivery with a full 100% money back guarantee if you’re not satisfied.